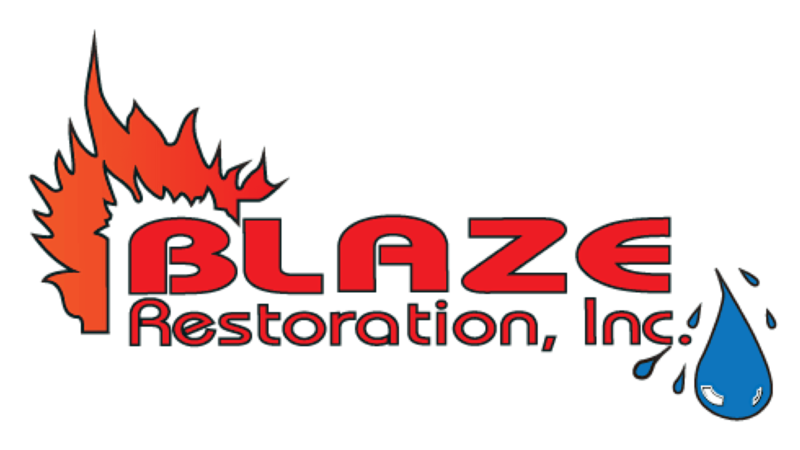 Mold Remediation Service - Blaze Restoration Inc. IF YOU’VE DISCOVERED A POTENTIAL MOLD ISSUE, THE FIRST COURSE OF ACTION IS TO IDENTIFY THE SOURCE. Before any remediation can begin, the mold damage must be assessed. In some cases, home occupants may continue to live in their house while the remediation takes place. In other cases, such as when large amounts of drywall or ceiling must be removed, occupants must relocate during remediation. Also, before remediation, the water source responsible for the mold growth must be found and mended. Sources of water are not always obvious and in some cases there may be more than one source of water or moisture in a building. There is no practical way to eliminate all mold and mold spores in the indoor environment, the way to control indoor mold growth is to control moisture. Blaze Restoration has years of experience in the proper procedures to restore mold-affected properties. We possess specialized training as Applied Microbial Remediation Specialists by the Institute of Inspection, Cleaning, Restoration and Certification. Blaze also has certification in the serum system application for mold remediation. Mold remediation is the process in which mold is cleaned and removed from a home or building. Remediation is necessary in cases where significant mold growth is present in carpets, ceilings and/or drywall. Removing mold can be a potentially hazardous task and involves special chemicals and cleaners to not only remove the mold but also prevent future growth. 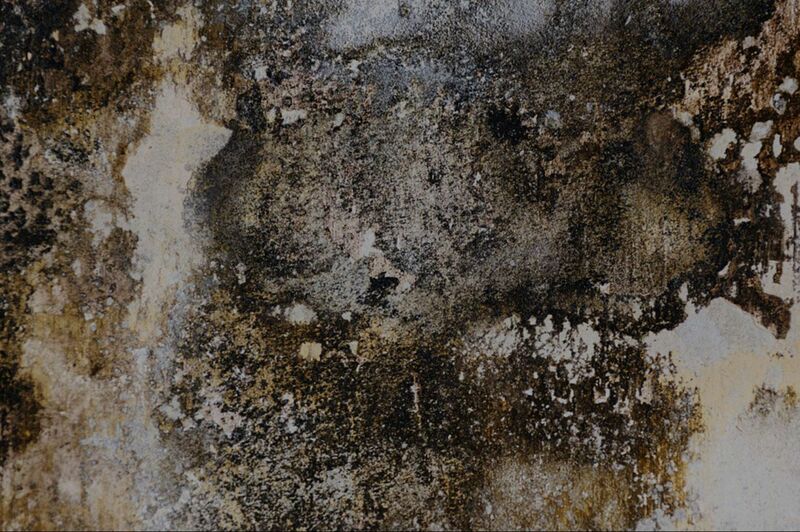 Mold is a naturally occurring organism, vastly spread through most natural environments. When significant mold growth occurs in a home or public building, the health and safety of its inhabitants becomes a concern. Mold is linked to respiratory and allergy diseases, especially among infants and elderly. Additionally, cases of mold can be widespread and unsightly, as well as damaging to the structure of a building. 1. A food source such as leaves, paper, wood or dirt. Most building surfaces provide adequate nutrients to support mold growth as well.A food source such as leaves, paper, wood or dirt. Most building surfaces provide adequate nutrients to support mold growth as well. 2. A source of moisture. When mold spores land on material that is damp, for example, walls, floors, appliances (such as humidifiers or air conditioners), carpet or furniture-they can begin to multiply. Other sources of moisture in your home include damp basement or crawl spaces, constant plumbing leaks, clothes dryers vented indoors, leaky roofs and flooding. I found mold growing in my home, how do I test the mold?I found mold growing in my home, how do I test the mold? Generally, it is not necessary to identify the species of mold growing and Centers for Disease Control does not recommend routine sampling for molds. Furthermore, reliable sampling for mold is expensive and standards for judging what is and what not an acceptable or tolerable quantity of mold is have not been established. What can I save and what should I get rid of? Substances that are porous, such as paper, rags, wallboard and rotten wood can trap molds and should be thrown out. Report all plumbing leaks and moisture problems immediately to your building owner, manager, or superintendent. In cases where persistent water problems are not addressed, you may want to contact local, state, or federal health or housing authorities.